This is the "Event Detail" view, showing all available information for this event. 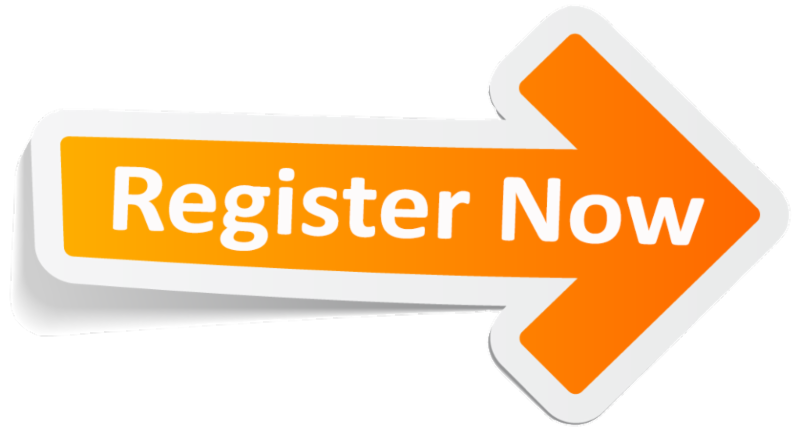 If registration is required or recommended, click the 'Register Now' button to start the process. If the event has passed, click the "Event Report" button to read a report and view photos that were uploaded. Join us for the April 2019 Meeting of our Structural Engineering Institute of ASCE South Jersey at Rowan University Campus Technology Park, located at 107, Gilbreth Parkway on Thursday, April 11, 2019. Please note that the dinner meeting will provide a 1.0 pdh attendance certificate and a chance to meet your local leaders of structural engineering. It will help boost the activities, related to structural engineering in South Jersey. All members and non-members are invited to attend. Better understand the risks associated with the aging infrastructure in the U.S. Section 1 deals with technologies role and origin, infrastructure, extreme events evaluated by new technology. Section 2 deals with Innovative Technologies, Data Analytics, and Robotics. Section 3 deals with technology's role and emerging topics. Member of multiple national committees at TRB and ASCE, including bridge management and infrastructure resilience. Practice leader in Monitoring of Performance and Risk of Infrastructures. 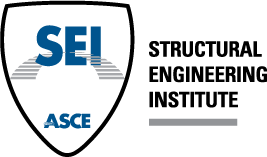 Member of ASCE committee- Methods of Monitoring Structural Performance, Structural Identification, and Risk Assessment.